Curse you Chipmunk! 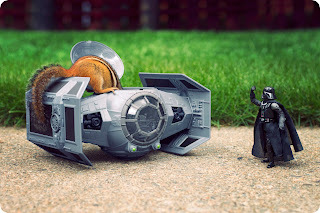 Get out of my TIE fighter! Curse you!